Moscow, December 20, Interfax – Moscow is home to 958 Orthodox churches, but regular religious services are conducted only in 473 of them, Patriarch Kirill of Moscow and All Russia said at an Eparchial Assembly session in the Russian capital on Friday. Of the overall number of Moscow’s Orthodox churches, 144 are currently under construction, another 193 house secular institutions, and 24 have not yet been vacated by former tenants. As many as 1,515 priests work in Moscow, which also has 31 monasteries and convents. 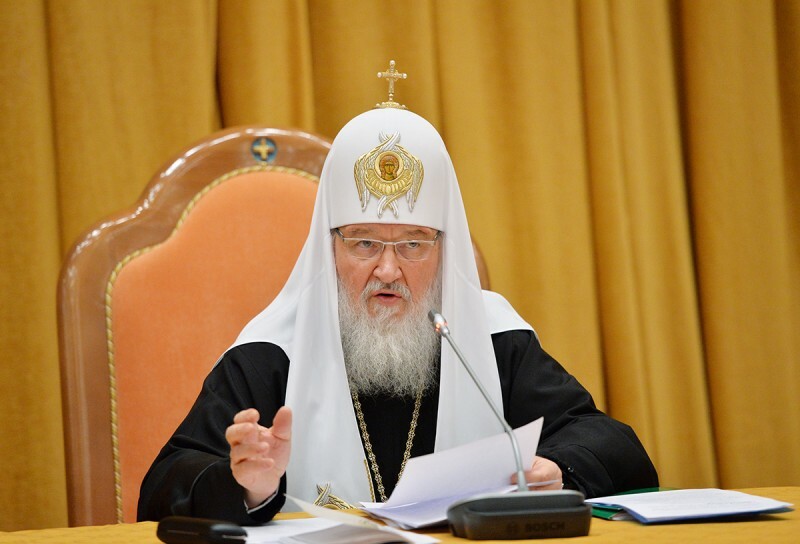 Twenty new dioceses of the Russian Orthodox Church and 11 archdioceses were established in 2013, Patriarch Kirill said. Today the Moscow Patriarchate has a total of 44 archdioceses and 269 dioceses, of which 160 are located in Russia. A total of 110 new dioceses have been established since Patriarch Kirill became the head of the Russian Orthodox Church five years ago.